BOYLE celebrating its 20-Year Anniversary! 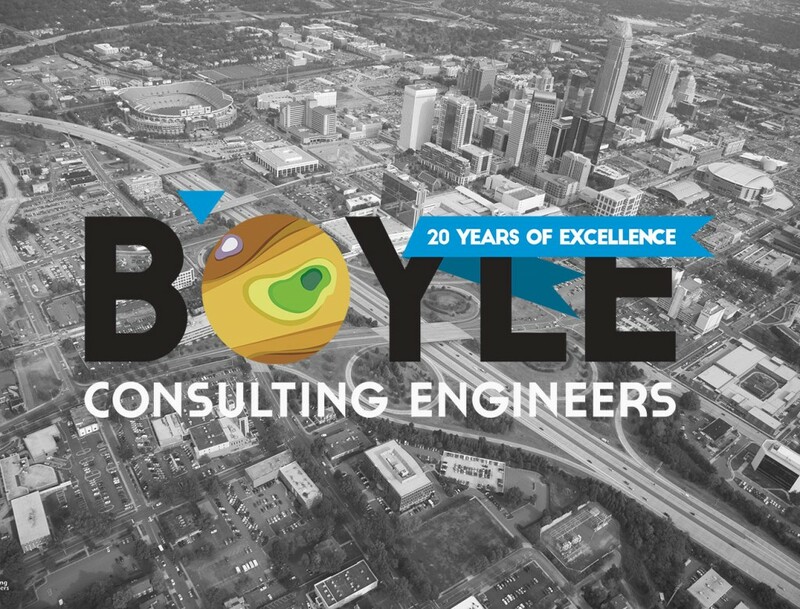 In February 2015, BOYLE celebrated its 20-Year Anniversary! Many thanks to our clients and government partners for the opportunity to serve the people living in this region. If only in a small way, BOYLE has touched nearly every sector of the regional landscape on a variety of projects from the mountains to the sea, including distribution warehouses, residential communities, office complexes, hospitals, new retail shops, as well as new and existing transportation and water infrastructure. We hope to up our game and continuously improve for at least another 20!